Metro Vancouver has a new brewery in the works. It is still early but Moody Ales located in Port Moody is building towards opening up. The location is very close to Rocky Point Park. The location is also very close to the new Evergreen Line skytrain line (2016 isn’t that far away really). The building is a great old warehouse with lots of character and possibly room to grow. 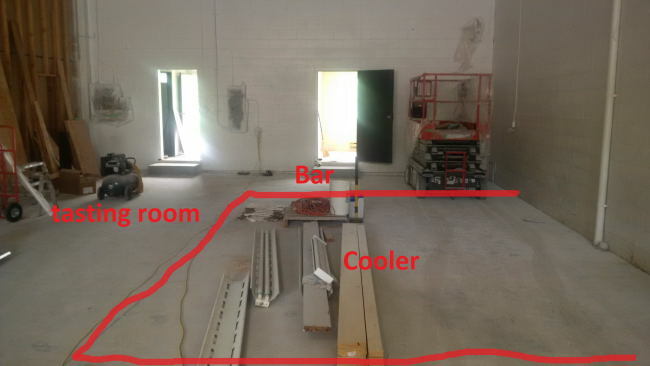 The brewery will be held in the back of the building with the cooler and tasting room located near the front of the building. There will be no separation between the two other than possibly a barrier or a rope. Here are some more photos of the space. A few friends and my other writer Steve went to a Focus Group with the brewery and were able to try some of their pilot brews. All beer was very well received. At this point all I can attest to is that the owners of this soonish to be brewery are awesome guys. I know for a fact that I can trust the people that did try their beer though and I can say that they are going to be serving very good beer! 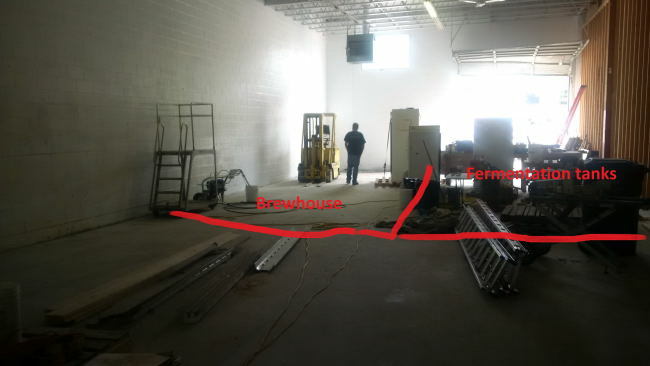 The brewery may be 6ish months away but it will be worth the wait! This entry was posted in Brewery and tagged bc, brewery, canada, craft beer, metro vancouver, new brewery, port moody. Exciting. Looking forward to seeing your updates! I will be doing my best to stop in with Moody Ales as much as possible. I have to still stop by Yellow Dog that is just down the road and about to open. New update in the next day or two!